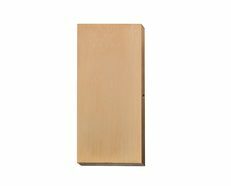 The Riva Wall Pillar Light has been designed to be mounted on walls and provide directional light to suit your home decor style and taste, creating a stunning atmosphere to your exterior area become more enjoyable, pleasant, while still providing safety and security. 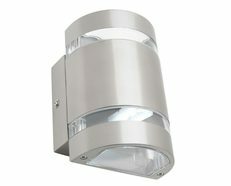 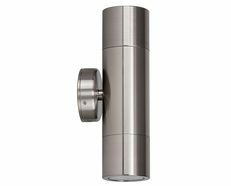 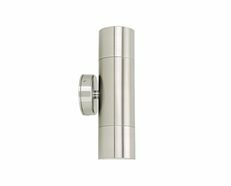 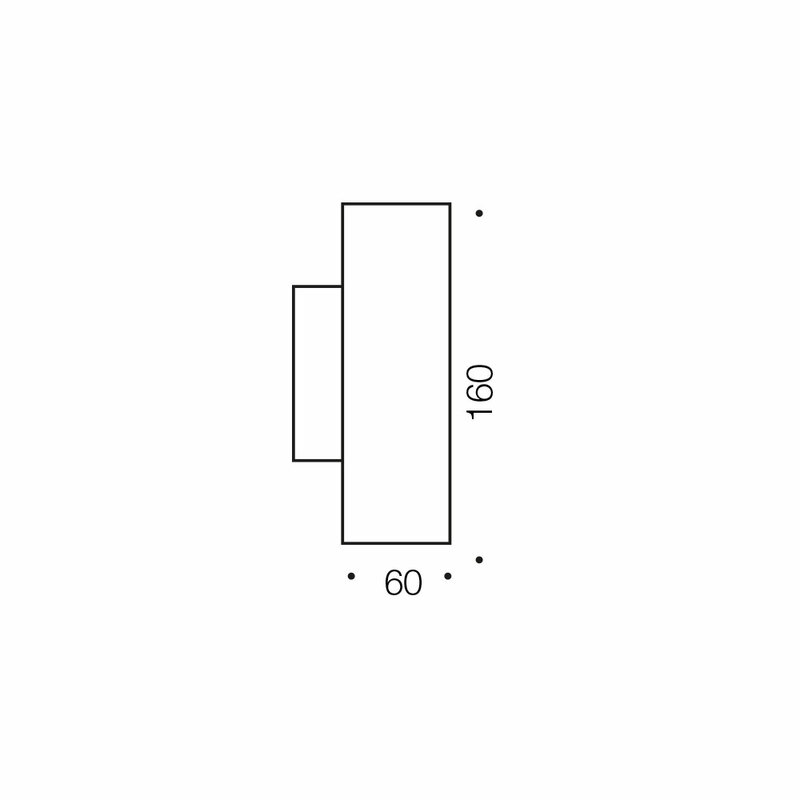 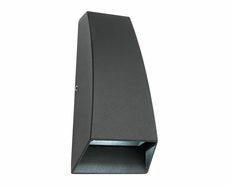 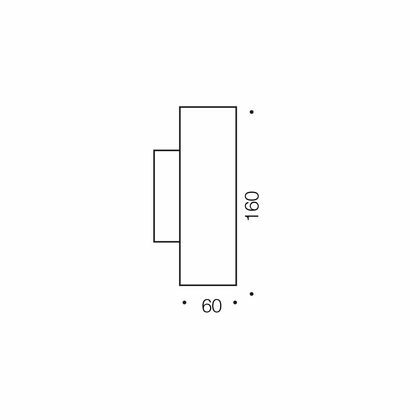 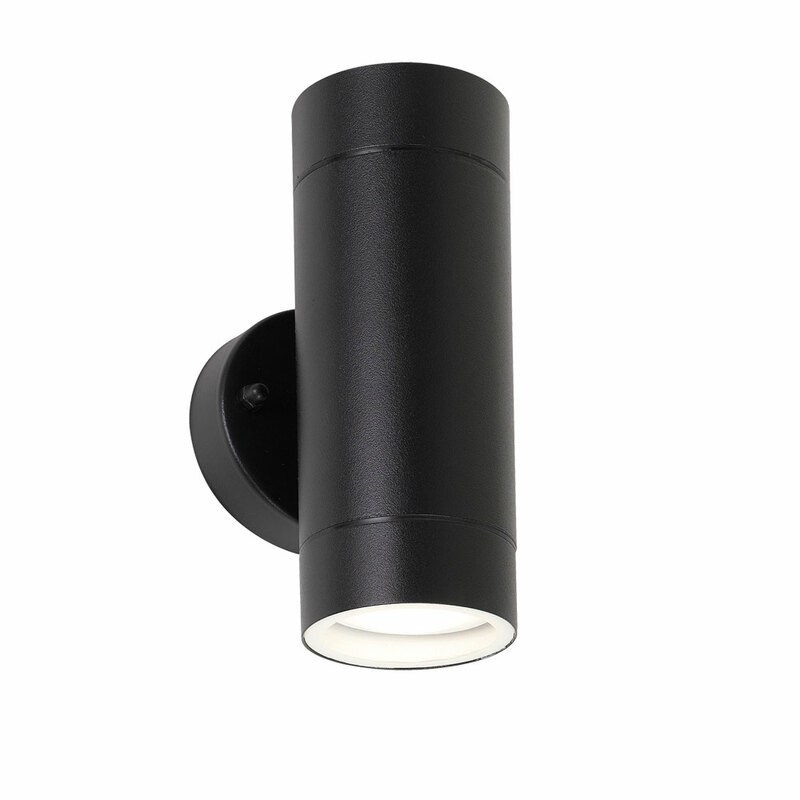 The Riva LED 2 Light exterior wall lamp, is one of our most popular outdoor fittings. 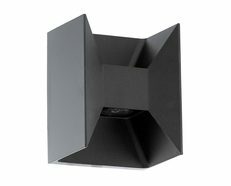 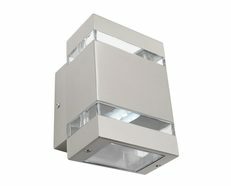 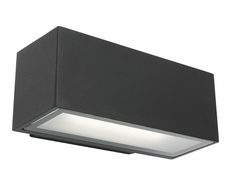 Adaptable for any decor, this clean, simple and fashionable light makes a wonderful accent to any external entranceway.